Legend of Zelda a Link to the Past SNES Super Nintendo Game Cartridge Cleaned Tested and Guaranteed to Work! 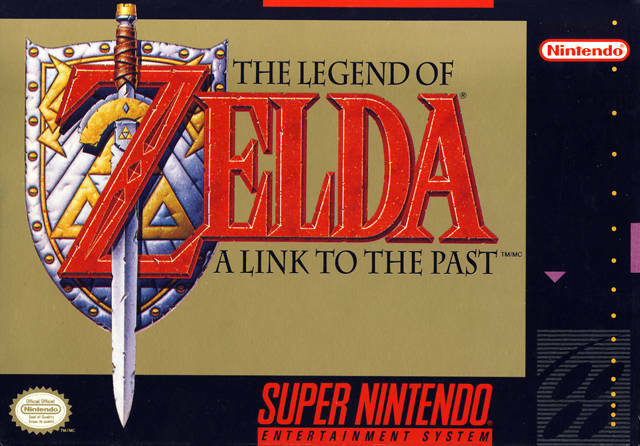 The Legend of Zelda: A Link to the Past is the third game in the The Legend of Zelda series, and the first and only one for the Super Nintendo. 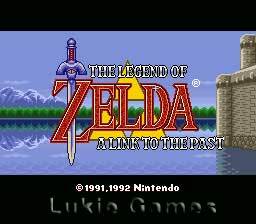 After the side-scrolling and more RPG-like gameplay of Zelda 2 The Adventure of Link, A Link to the Past was a return to the overhead view and gameplay style of the original. It introduced the concept of two different worlds (one dark, one light), which was revisited to an extent in the Nintendo 64 classic Ocarina of Time which featured two time periods rather than dark and light worlds. This game has always been a favorite. Relaxing and entertaining. Great game. It functions great and it brings childhood memories. Money well spent. A definite collectors item. I have always loved this game and the game works fine. 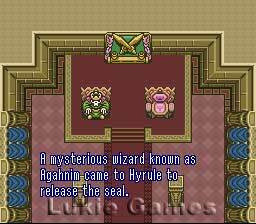 This is one of my most favorite games of the Princess Zelda games. It is also one of the best Role Playing Games or RPGs around. Thank You for having this game. 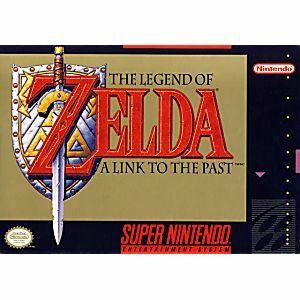 This is by far the best zelda game of all time!! The game came in excellent working condition and worked flawlessly. Still the best game of all time. Excellent condition. Bought this for my 38 yr old son who hasn't played Zelda for 20 years. He was absolutely stoked. This game is an absolute adventure. So fun and before you know it three, four hours have gone by. Even named my girl Zelda. Lukie Games is the best! Came in beautiful condition, and it works great! Thanks for this amazing game, Lukie!